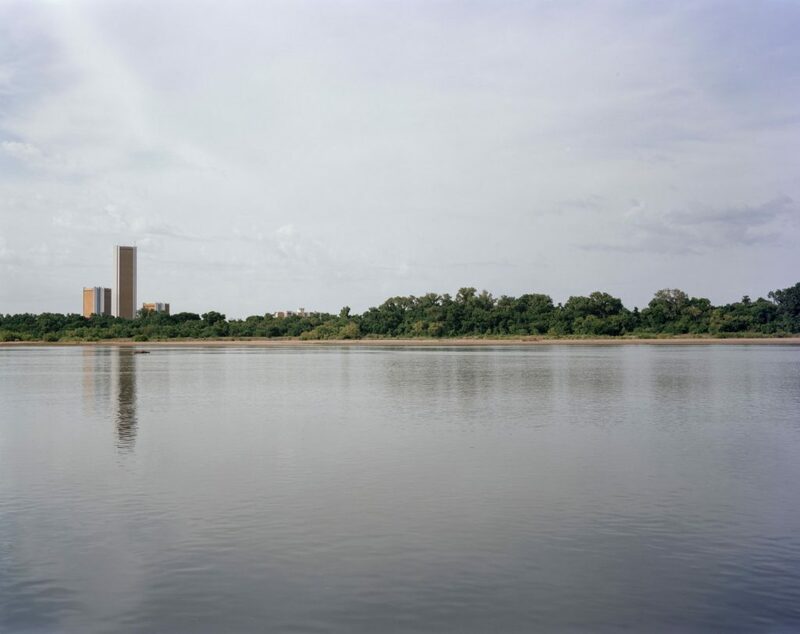 April 10, 2019 (Tulsa, Okla.) Philbrook Downtown presents the original exhibition OK: Jason Lee Photographs, opening Saturday, June 1, 2019. 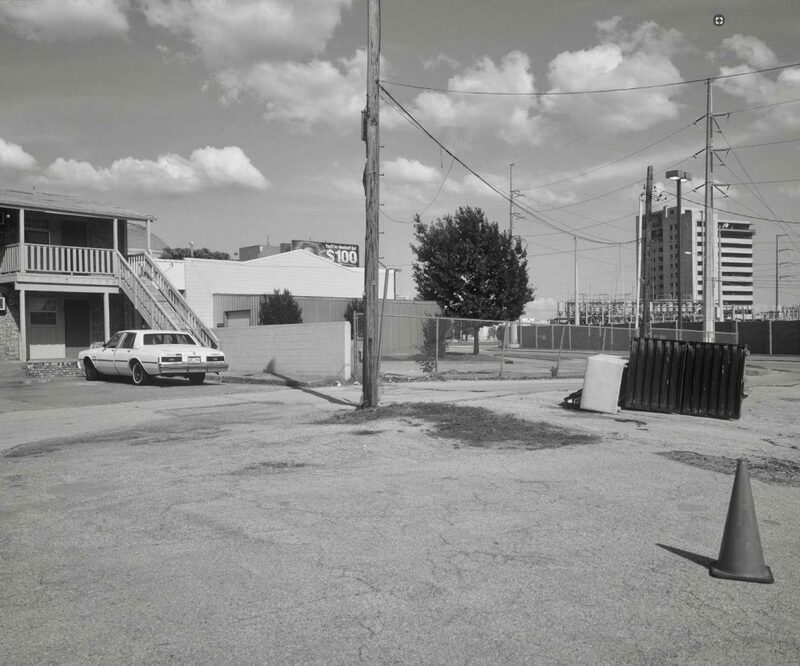 Commissioned by Philbrook, the exhibition will feature more than 150 color and black-and-white photographs made throughout Oklahoma on various road trips in 2018. Lee’s cinematic eye finds beauty in the banal, capturing timeless moments and everyday scenes in both urban and rural settings. In 2002, Lee developed a passion for photography and dedicated himself to pursuing the medium as a creative profession. Since that time, Lee has immersed himself in the art of pre-digital photography. 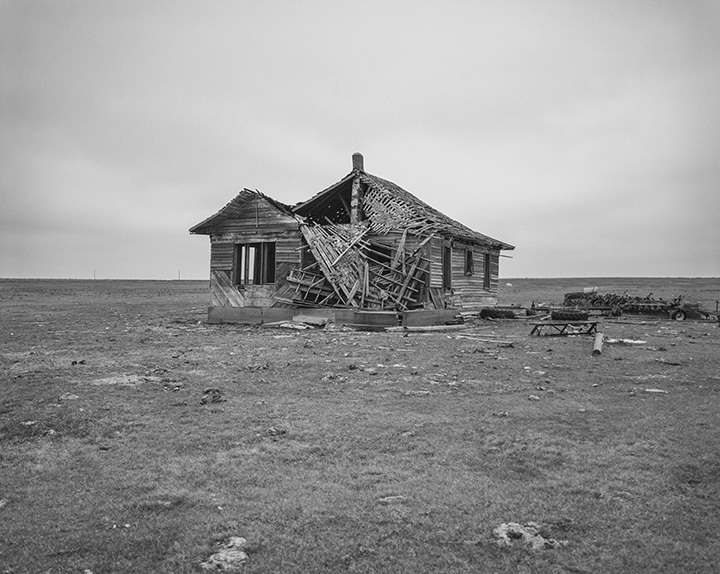 His photos capture the haunting remnants of the past, often starkly juxtaposed against the enduring landscape. In early 2017, Lee was invited to Philbrook to view a new exhibition of works by rediscovered photographer Lusha Nelson. During that trip, Lee gifted a selection of prints to the Museum’s permanent collection and met with museum curators and Philbrook Director Scott Stulen about a possible collaboration. The conversations continued over subsequent months and the idea was born to create a new body of work focused solely on Oklahoma for Lee’s first solo museum exhibition to be held at Philbrook’s contemporary satellite location, Philbrook Downtown. In addition to the exhibition itself will be the release of a special edition issue of Refueled magazine highlighting the making of the series and a short behind-the-scenes documentary filmed by Lee’s teenage son who accompanied him on portions of the Oklahoma road trips. An official exhibition companion book will be released at the end of 2019. A native of Southern California residing in Texas since 2015, Jason Lee is a film photographer, actor, and director. Having established a successful career as a professional skateboarder during skateboarding’s pivotal late 80s and early 90s period, Lee would go on to pursue acting in 1994, which would lead to working in film, television, and voiceover, and with such directors as Kevin Smith, Cameron Crowe, Lawrence Kasdan, and Rebecca Miller. Despite retiring from skateboarding in 1995, Lee continued co-managing Stereo Skateboards with co-founder and former professional skateboarder Chris Pastras. In 2018, the two longtime friends celebrated the company’s 26-year-anniversary. In 2002, Lee developed a passion for photography and dedicated himself to pursuing the medium as a creative profession. 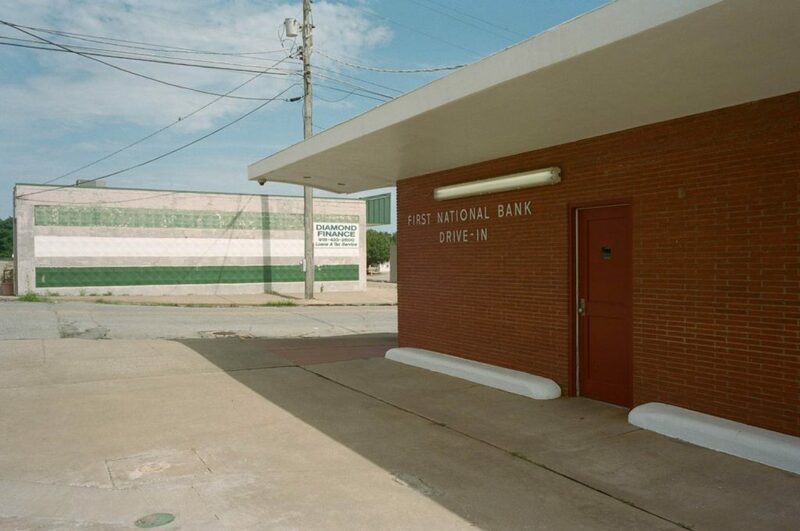 His photographic works have since been featured in multiple group and solo exhibitions, magazines, and two sold-out books; a 2016 special limited edition hardcover issue of Texas-based Refueled magazine, featuring a selection of his American instant film photographs from 2006-2016, and A Plain View, a 2018 book of large format color film photographs made throughout Texas in 2017. A Plain View marked the debut publication for Film Photographic, an Instagram film photo sharing platform and photography book publisher founded by Lee in 2015.